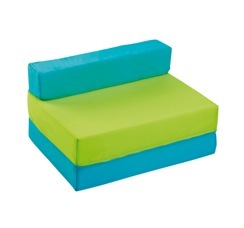 The reading seat is available either as a pack of 1, pack of 2 or pack of 3. 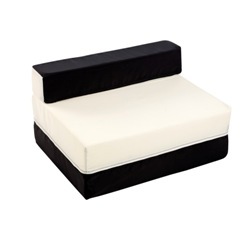 The seat is manufactured with a thick foam base and separate foam bolster cushion. 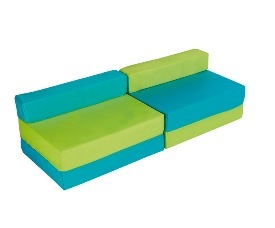 It is ideal for primary and pre school children.